Bikini Lise Charmel Je Suis Parah Panos Emporio ladies! Bikini, swimsuit, pareo for beach, swimming pool and cruise! 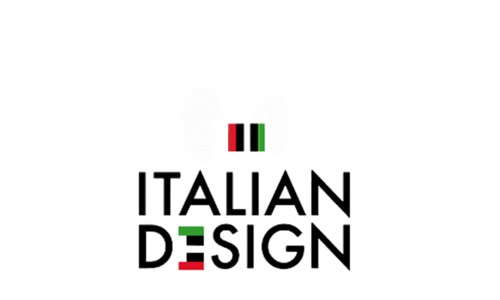 Shop bikini online at Italian Design! Black/white bikini Melanie 5473 by Nicole Olivier! Zigzag in..
Green bikini triangle top Lise Charmel Eclat Elegance a bord..
Green bikini slip slip Lise Charmel Eclat Elegance m decorat..
Black bikini top v. Lise Charmel Ajourage Couture! Quick-dry..
Red halter bikini top f. B/C-cup by Ajourage Couture by Lise..
Red bikini slip Ajourage Couture v. Lise Charmel with Ajour ..
Blue bikini top m. Non-padded bracket v. Parah Etno Chic: si..
Orange bikini slip Etno Chic v. Parah: silky soft, luxury ap..
Nicole Olivier halter top swimsuit: black bikini covered w. ..
Nicole Olivier bikini bottom! Pattern bikini bottom: blue, g..
Nicole Olivier halter bikini top! Multi color design: green,..
Nicole Olivier pareo! Unique Design: as genuine, this Panthe..
Nicole Olivier bikini brief. Design: white top edge, striate..
Nicole Olivier bikini. Design: white nekhalter and black sho..
Brown, white & black bikini Carrie v. Panos Emporio! Bandeau..
Bikini Claudia by Panos Emporio! Off-White PUSHUP top & padd..
Brown, white & black bikini Carrie v. Panos Emporio! Moulded..
Athena Beach dress by Panos Emporio! Super! Transform this b..